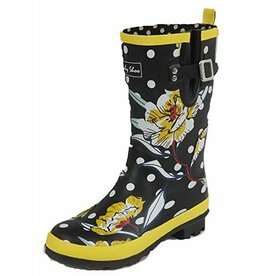 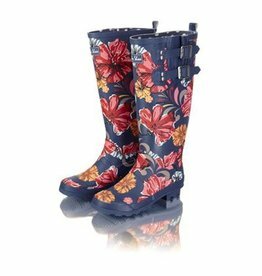 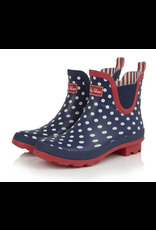 Dance through the puddles in these ankle length Wellington boots. 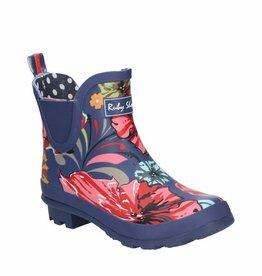 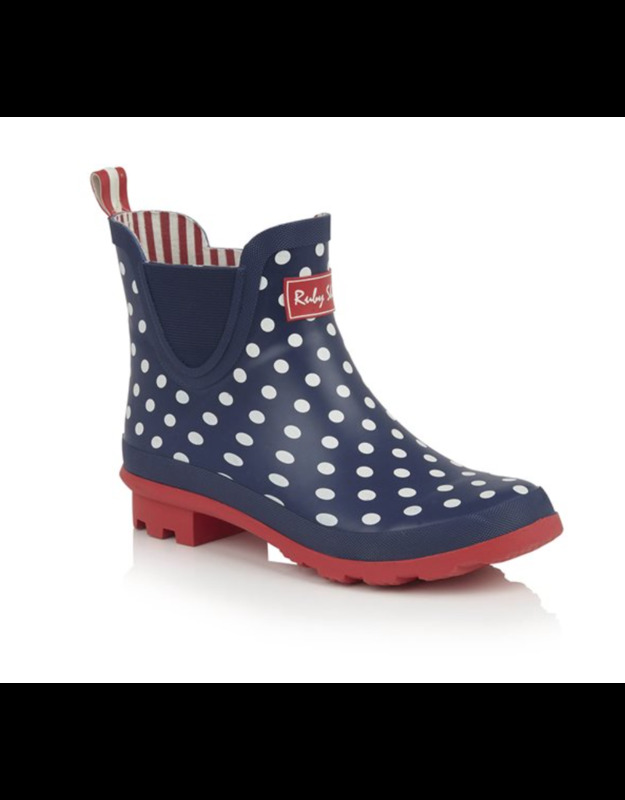 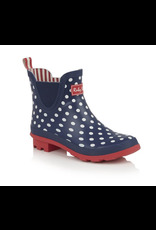 In classic Ruby Shoo polka dots with a candy striped lining, this boot will put a smile on your face in the wettest weather. 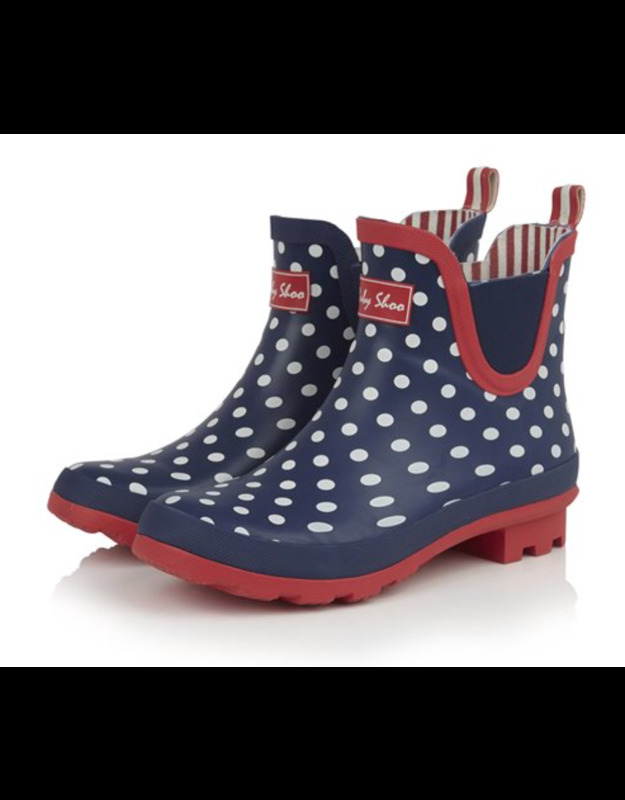 We carry matching umbrella's too!